I am honored and excited that I will be shooting my sister’s wedding next month. Mark proposed to Kara on Christmas day. We couldn’t have picked a better guy for her and to join our family! We love Mark, (and Kara of course)! 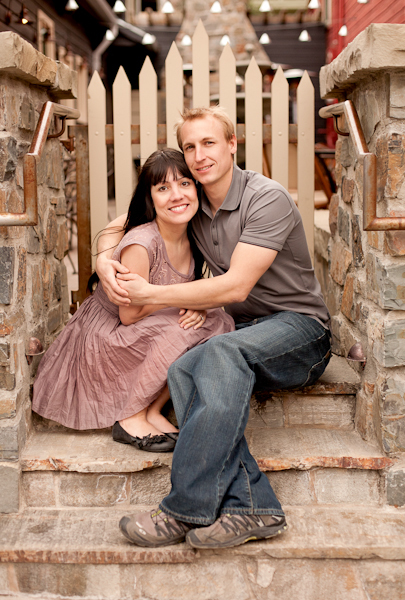 They plan to get married in Park City in the middle of June. Congrats Kara & Mark! Engagement pictures coming soon!